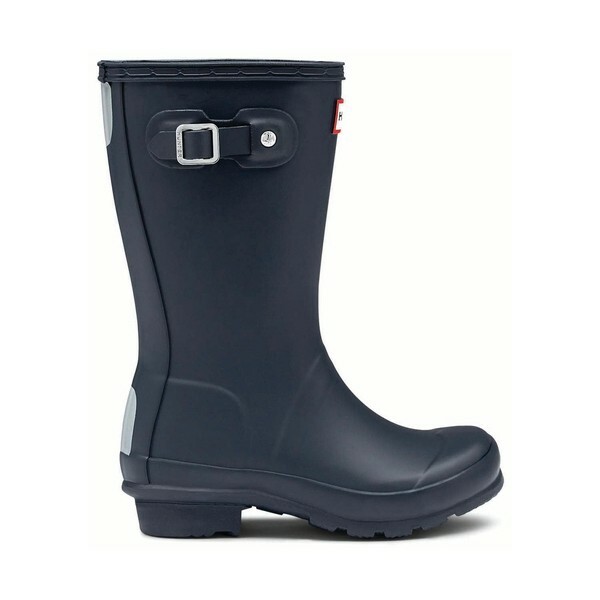 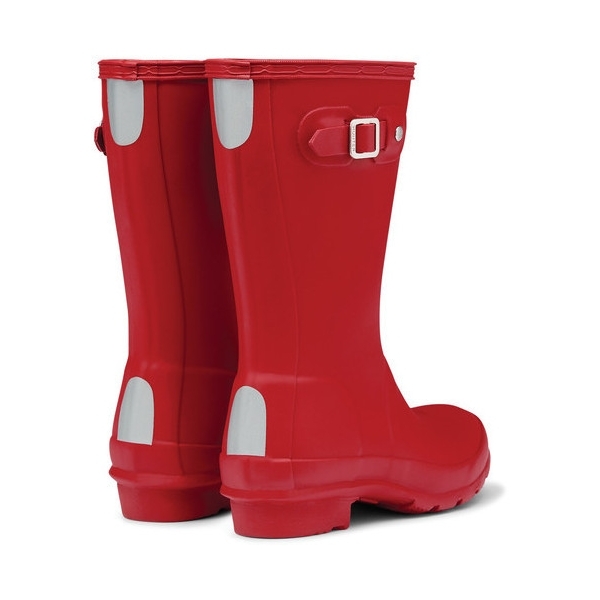 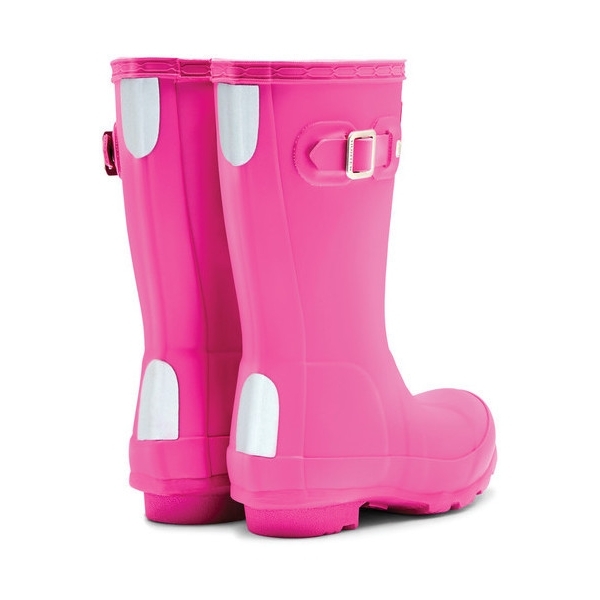 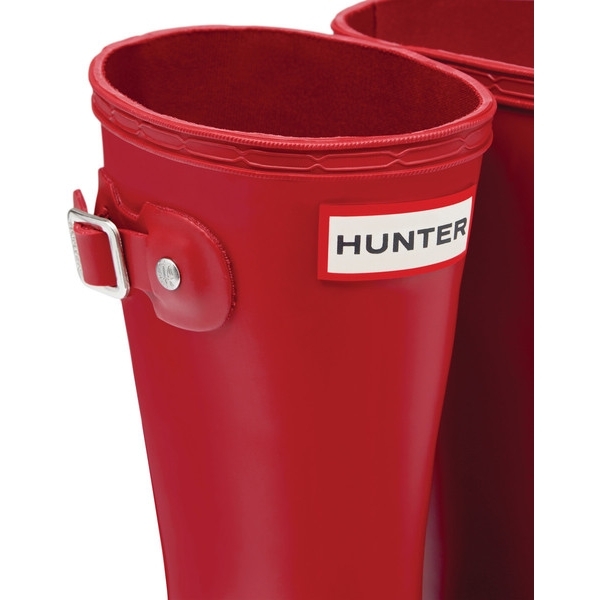 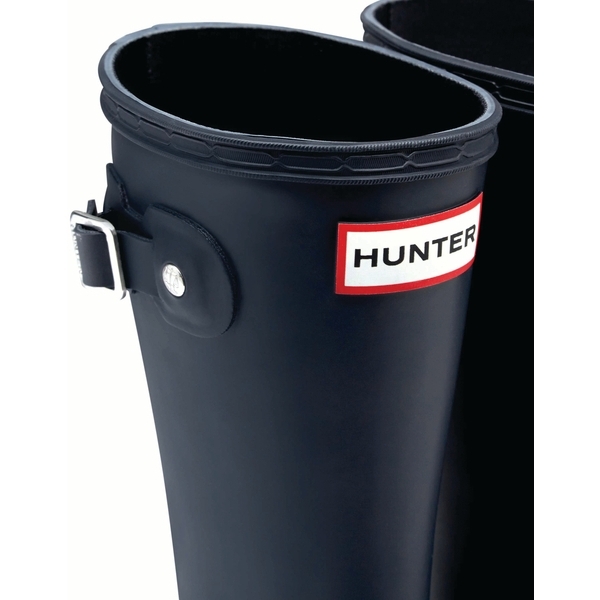 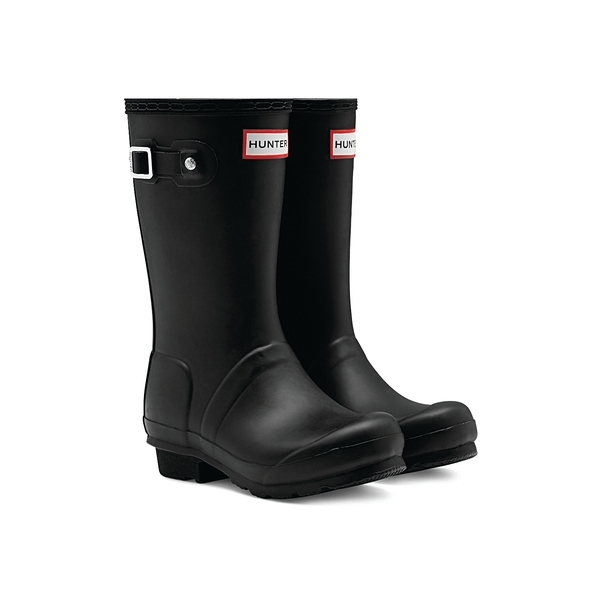 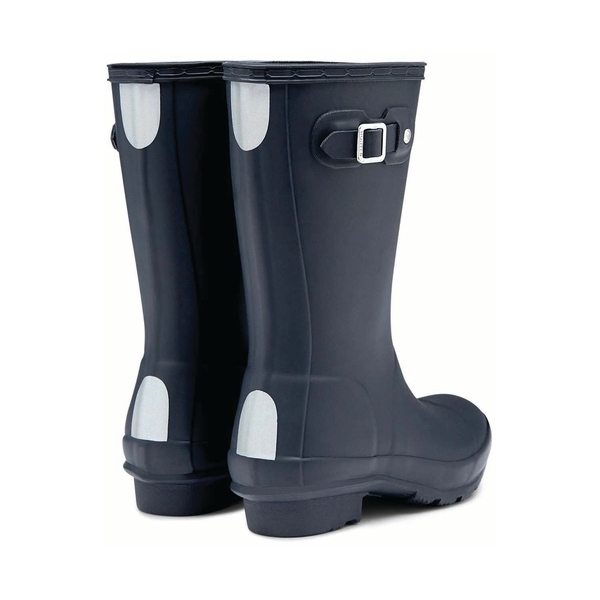 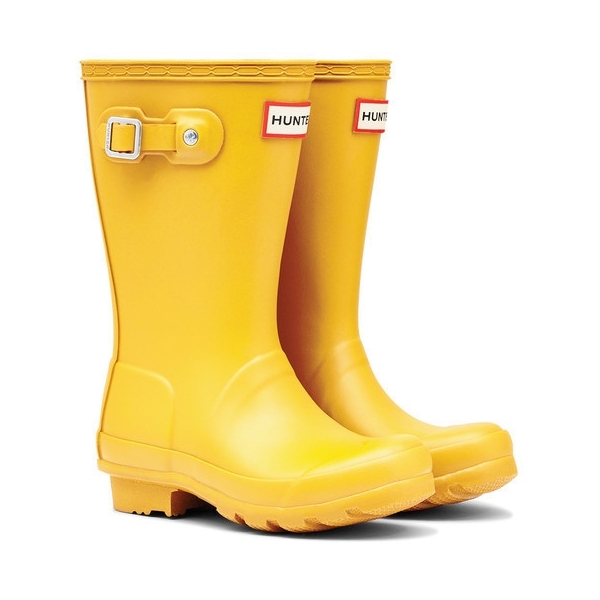 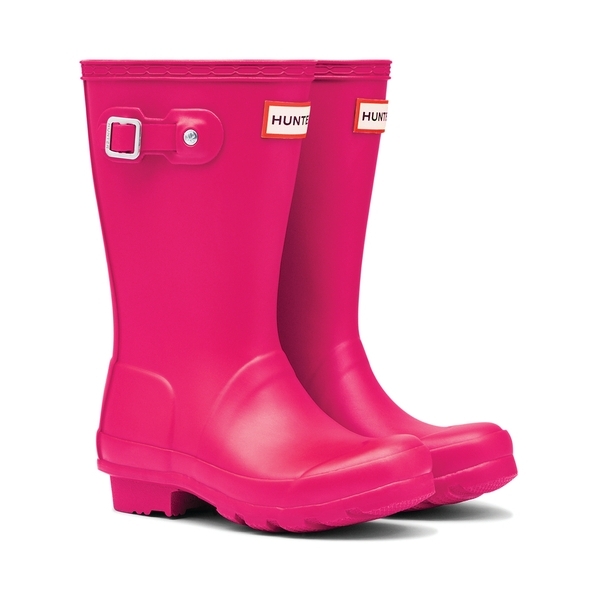 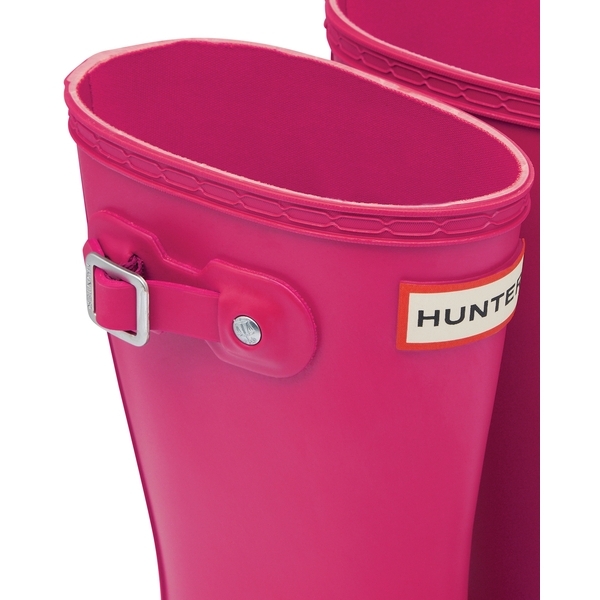 A mini-me of Hunter's iconic wellington boot complete with its legendary fit and comfort. 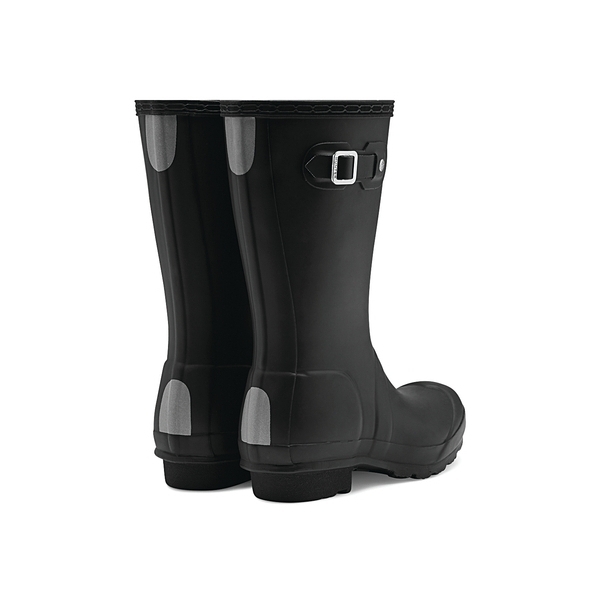 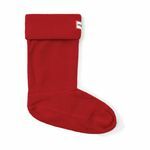 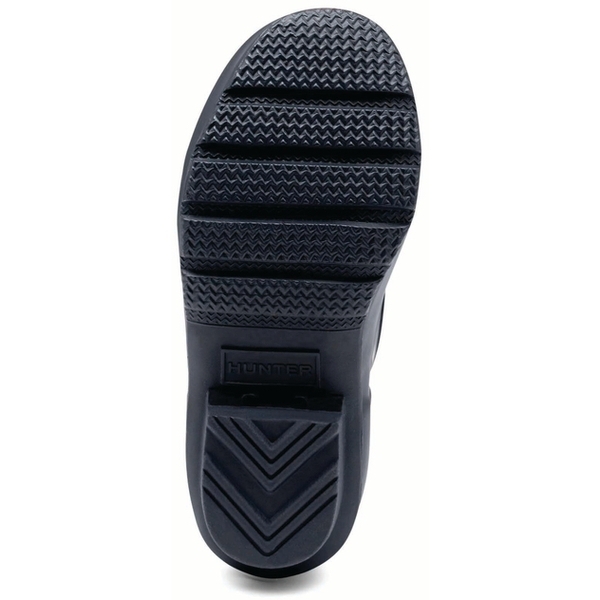 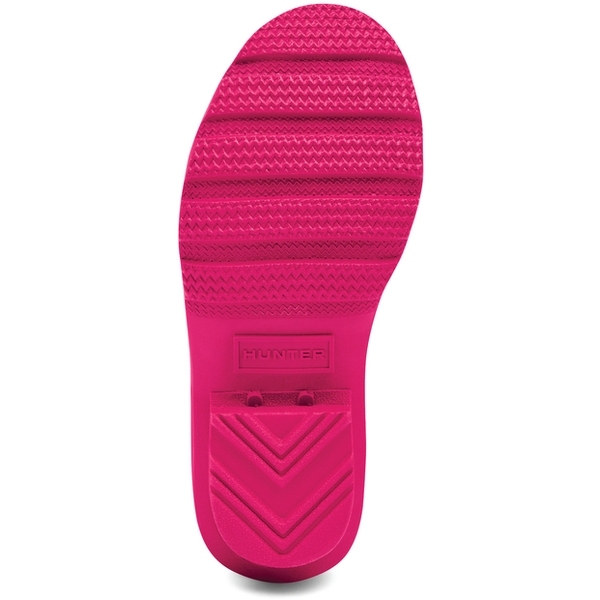 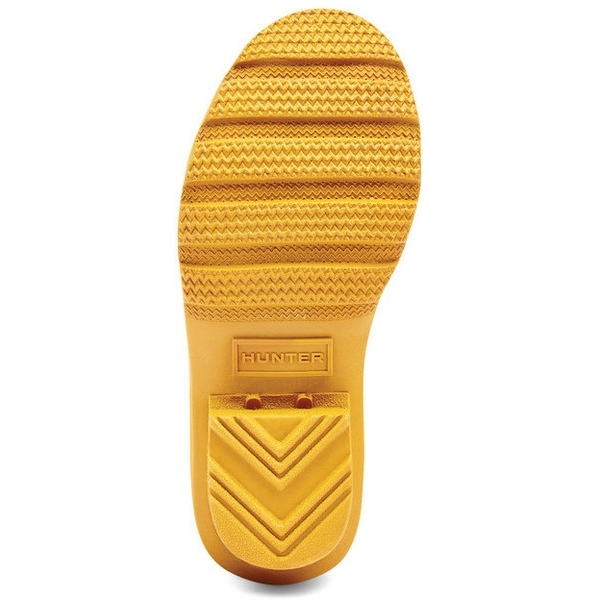 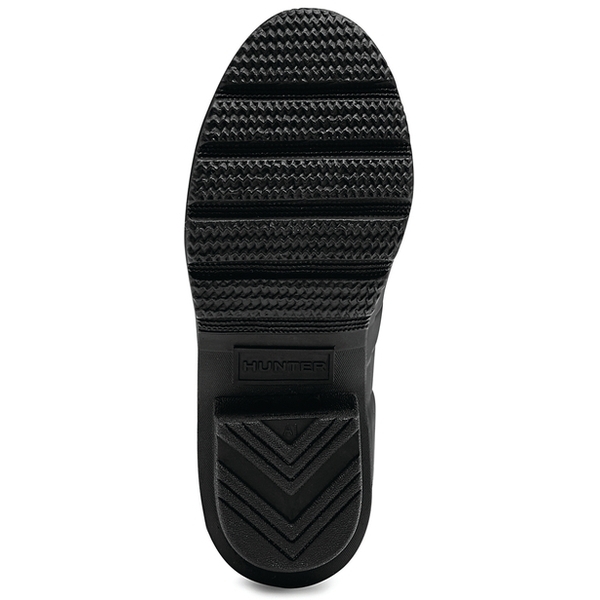 It looks just like its parent boot, the Original Tall, but has been designed with little feet in mind. 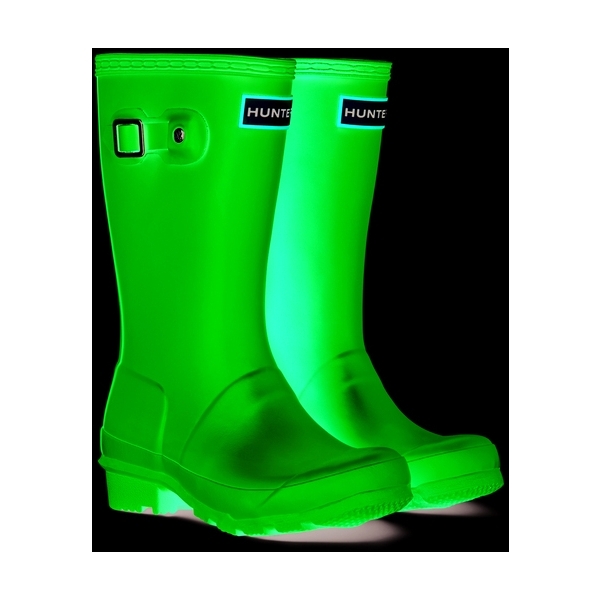 I bought a pair of hunter wellies from outdoorkit for my daughter and I was delighted with the price of the wellies from here, they are affordable, great for kids and very trendy. 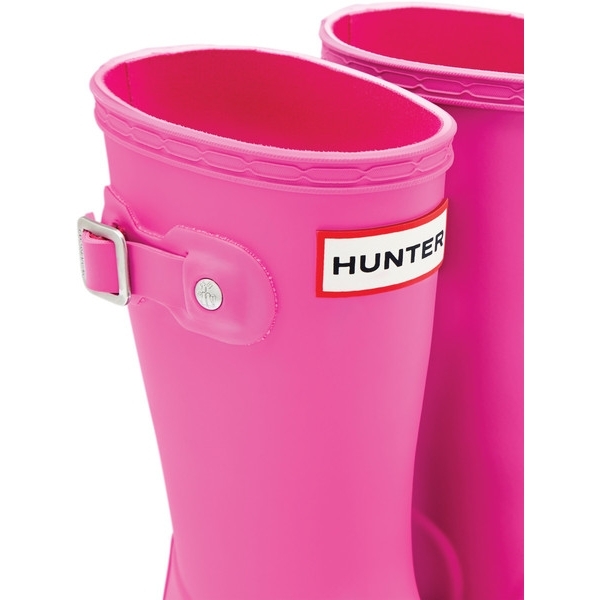 My daughter and I love her hunter wellies. 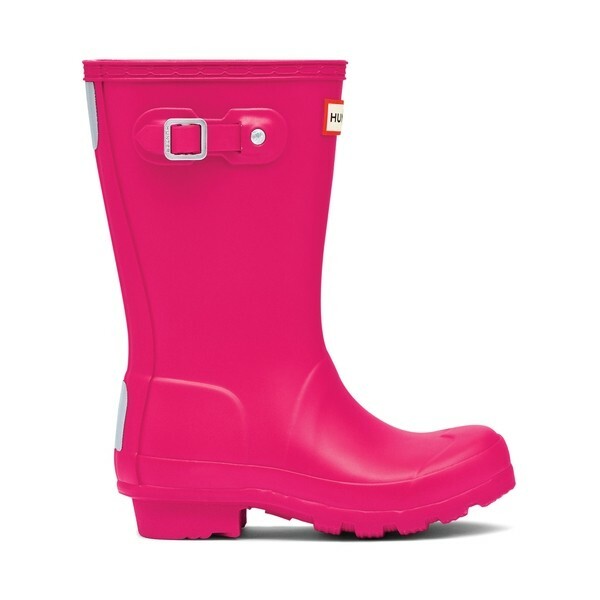 Super welly for kids. 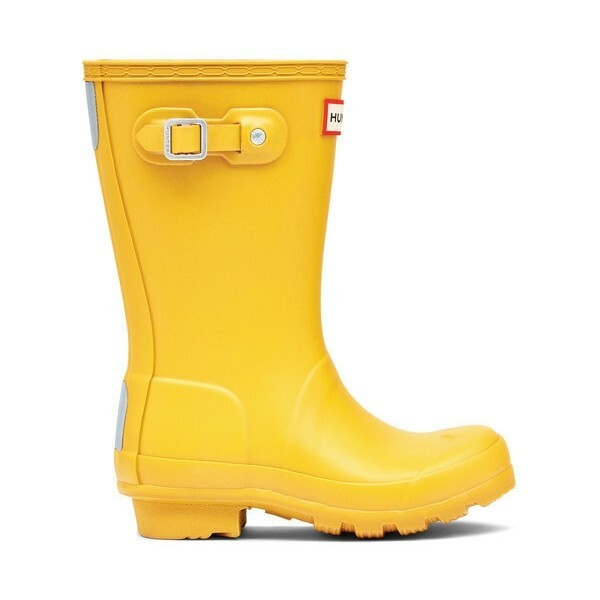 Great price and very quick delivery. 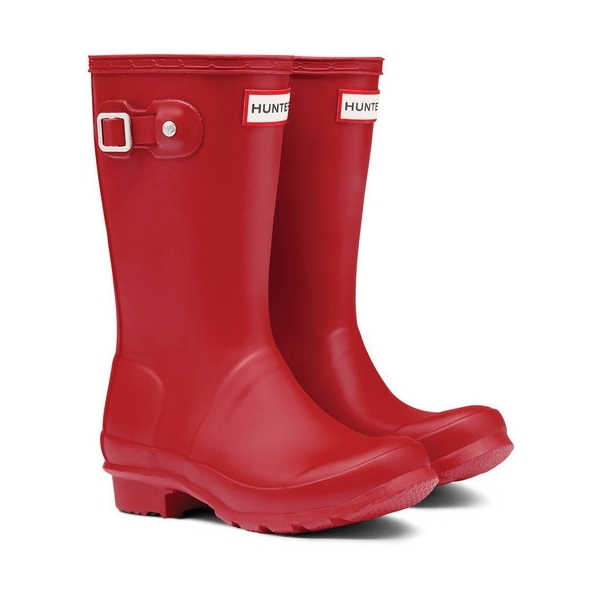 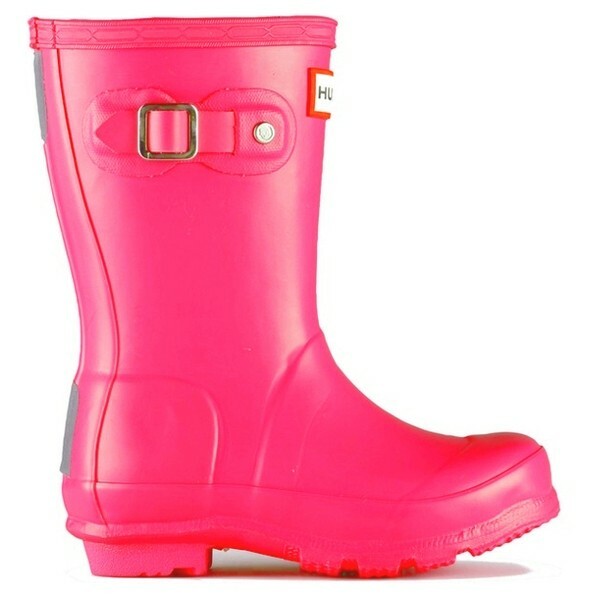 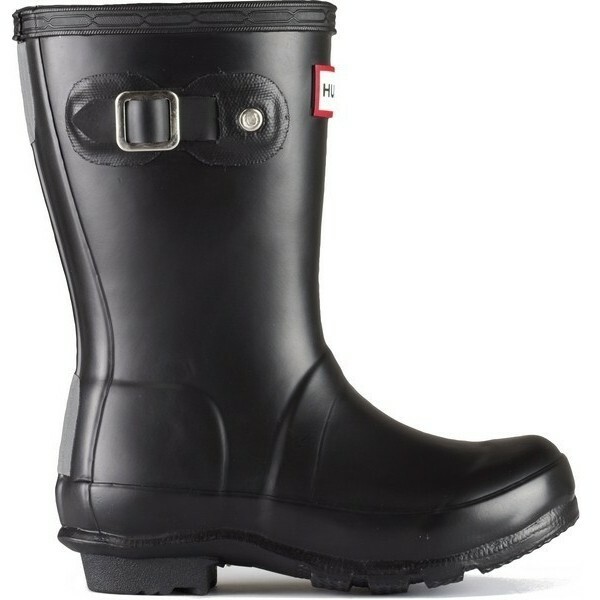 I bought a pair of Hunter boots for my grandson who is going on a weeks holiday to a welsh farm with his school. 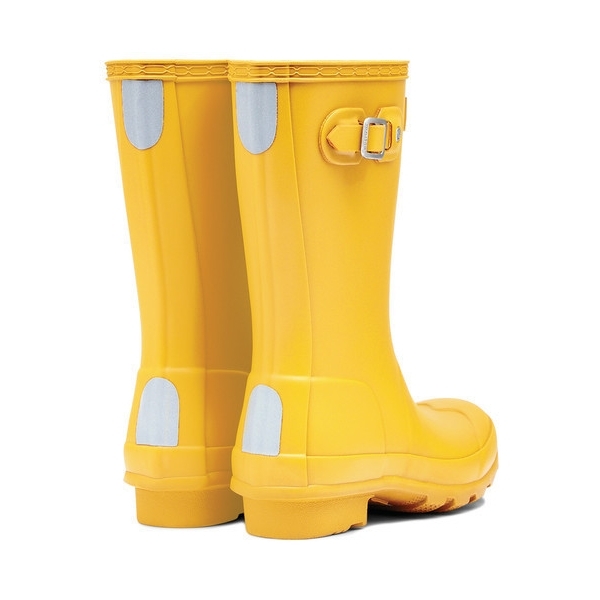 I am delighted with them and so is he, well worth the money and quick delivery. Authentic Hunter Boots at a very cheap price and with quick delivery. 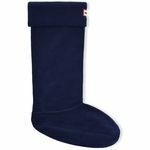 I will definitely buy from this site again, however the postman may not be too pleased as I gave out a little scream when he handed me my package (may have scared him off).